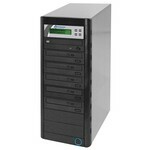 Affordable performance and reliability is what makes the Microboards QD Series duplicators a trusted product in the service bureau industry that can be had on a garage band budget. 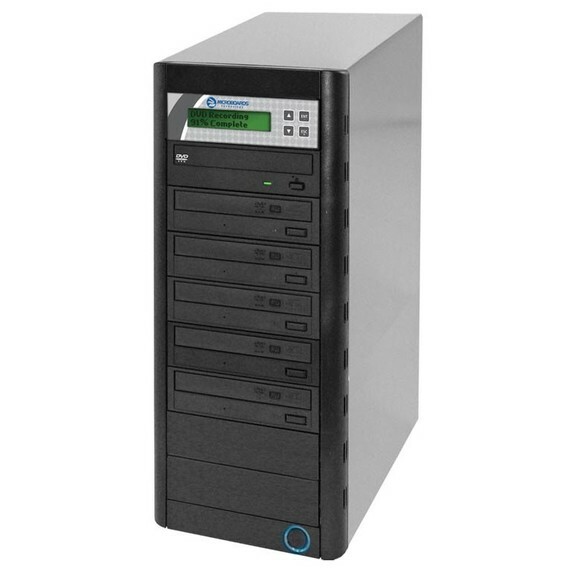 Configured with 1, 3, 5, 7, or 10Â recorders and an easy-to-use four-button touch panel, insert your master in the top drive, place your blank discs in the bottom drives and let the Microboards QD burn! 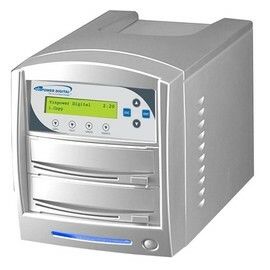 Looking for an affordable option to bring disc burning in house? 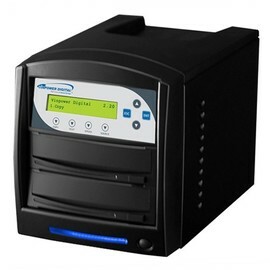 Whether you're looking for a 1-to-1 duplicator for making just a couple discs or need a high-volume solution for a service bureau producing hundreds of discs a day, the Microboards QD Series duplicators are configured for your throughput requirements. 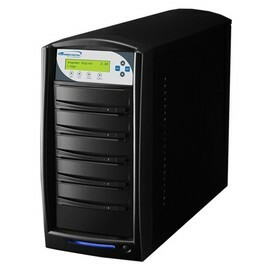 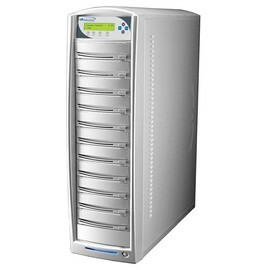 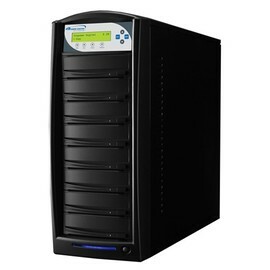 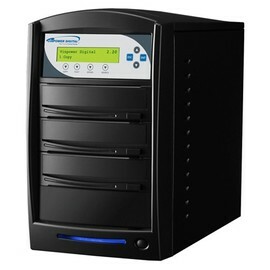 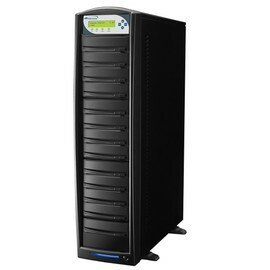 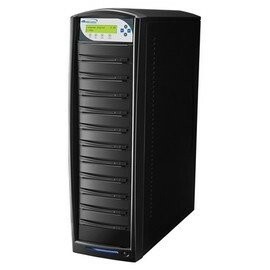 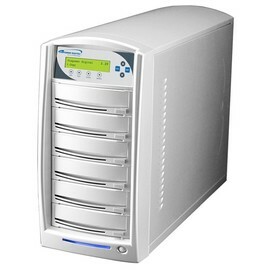 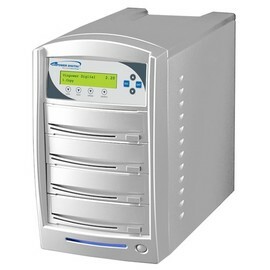 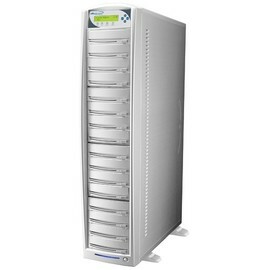 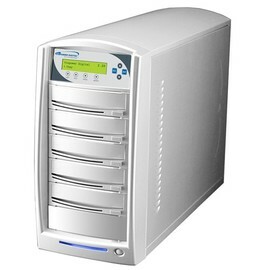 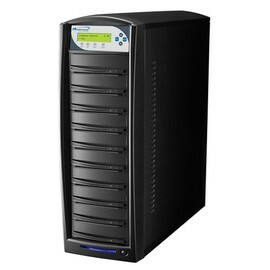 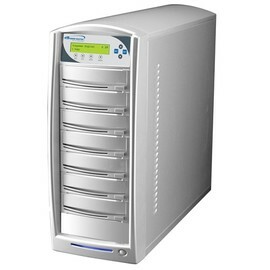 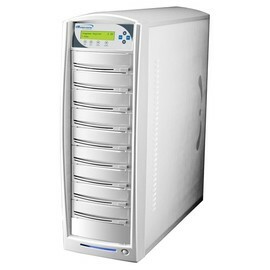 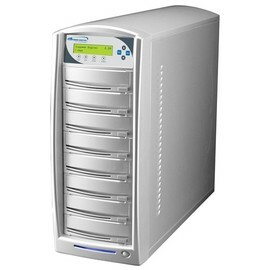 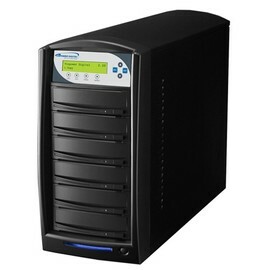 Available in 1, 3, 5, 7, or 10Â recorderÂ configurations with CD+GÂ support,Â there'sÂ a QD series tower that willÂ fit your needs. Scream through your production with blistering fast 48X CD-RÂ / 20X DVD-R/+R recordersÂ and an easy-to-use four-button inferface. The QD towersÂ make disc duplicationÂ an easy task, even if you're not a "computer wizard". 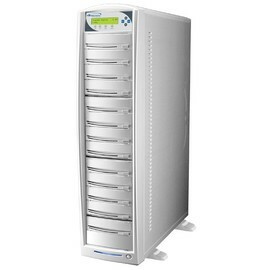 Being the original producers of the tower duplicators, Microboards Technology understands the importance of reliable technologies that deliver what you want, when you want. 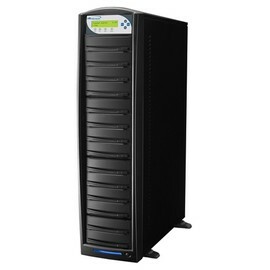 Microboards towers are backed by the industry's leading tech support and warranties, ensuring you'll always have a top-notch tower duplicator when you need it most. Whether you're a garage band selling CDs at your concerts, a sports team reviewing video of the latest game, or a wedding videographer producing copy-protected content to clients, the QD Series is your definitive answer. 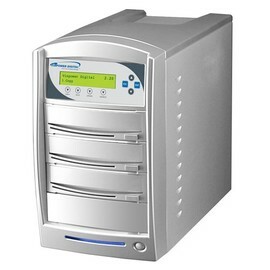 Update:The QD Series now supports CD+G (karaoke).